Get Active & Come along to the Adult's Table Tennis Club that meets every Friday 12 - 2pm at the The Market Place in Barrhead. But remember please bring your own racket! 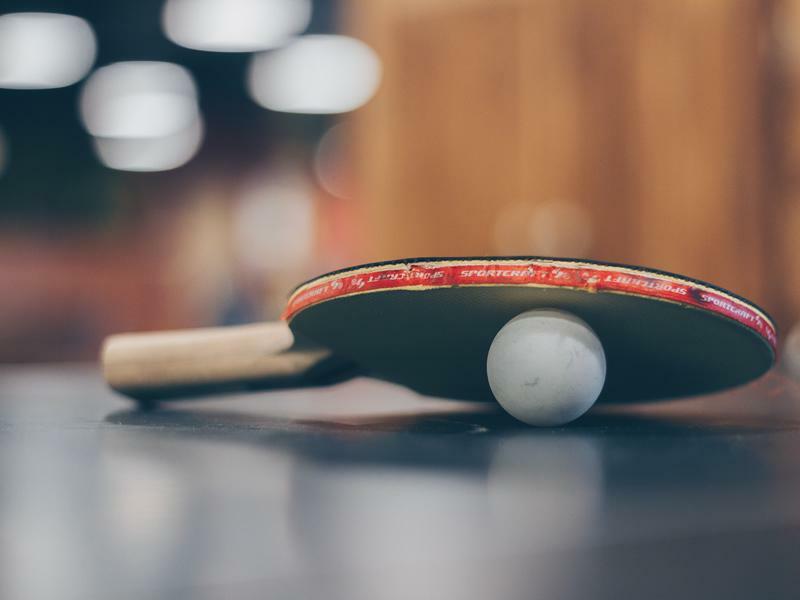 While we take every opportunity to ensure the details for The Market Place Barrhead: Table Tennis Club are accurate, we always advise that you contact the event organiser before setting out for the event to avoid disapointment.